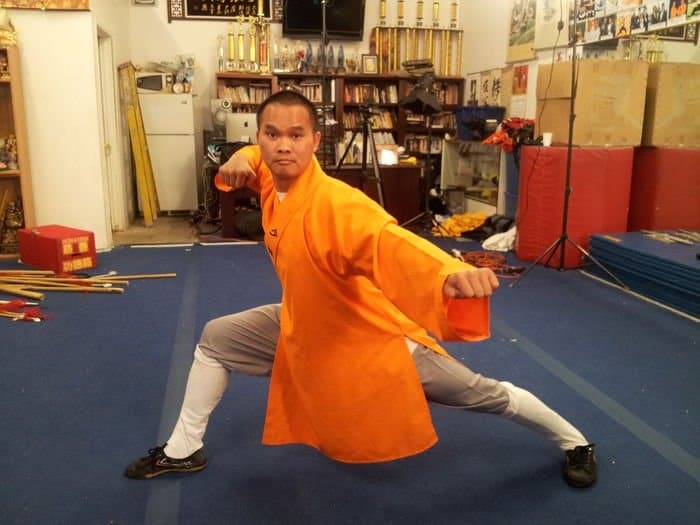 Master Bruce Wen, originally from China, was trained in the Shaolin Temple, as a young man and later entered films as an actor in his homeland of China. He arrived in the United States and attended Stanford University, majoring in business. Soon after graduating from Stanford, Master Bruce opened The Shaolin Academy of Kung Fu in Rosemead, California. Now, after many awards and working with community leaders, he’s begun producing ComedyKung Fu, a webisodes series and action films. 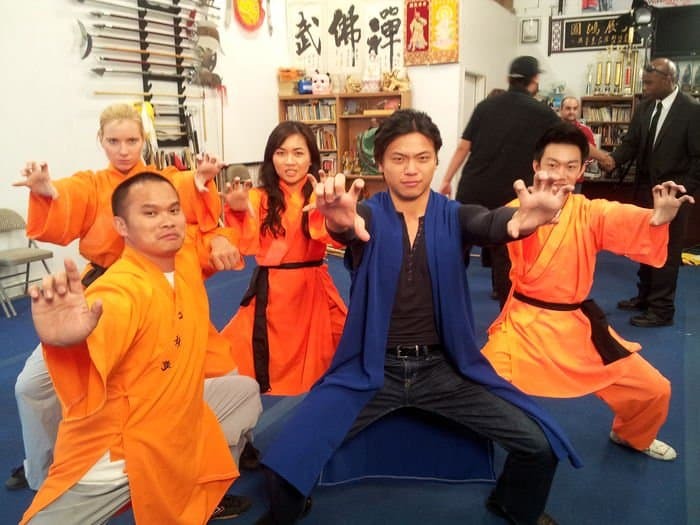 Kung Fu Comedy, directed by Jackie Jones, has four episodes on YouTube, creating comedy, displaying some of the old ways of the characters who got paid for protection, to protect business owners. Some of the main actors involved in the webisodes are Master Bruce himself, Gabriel Tang, from Hong Kong, Nikki Weeks and Professor Chivey Wu, a Professor of Engineering at Cal State Los Angeles. Professor Wu worked with Jackie Chan in his early days, and adds much comedy to Kung Fu Comedy. 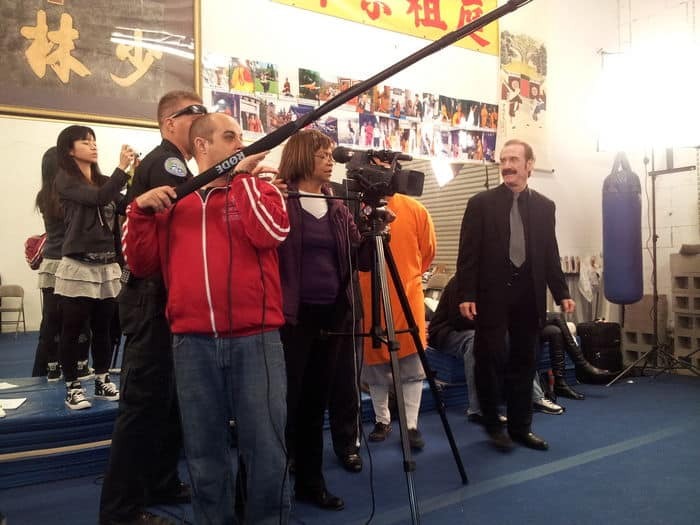 Currently, Master Bruce Wen is appearing in a new film produced by Jeff Langton entitled Halfway House. Shooting a scene in the Shaolin Academy.